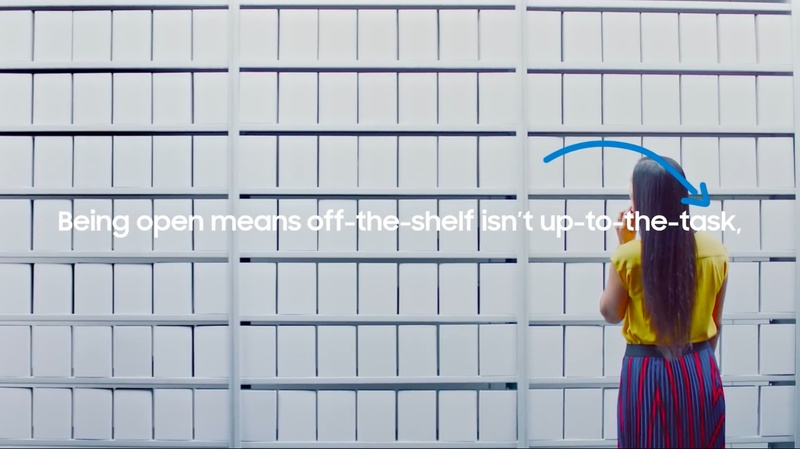 A month and a half following its nicely done brand philosophy ad which communicated the message that “Do What You Can’t” isn’t just a marketing slogan, Samsung has now created a similarly-themed video meant to raise its profile among big business customers. “We’re engineers. Inventors. Problem solvers. And we’re in the business of opening your business to whatever’s coming next,” says the new video. 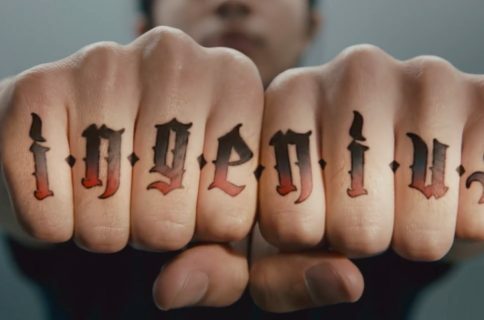 The key message is that Samsung is open, which could be meant as a dig at Apple even though Apple is open when it comes to enterprise and they obviously listen to what business users have to say. And now, watch the ad right here, right now. This is the message from the video. To us, it’s not just a slogan. It’s what you do when you’re open. We’re engineers. Inventors. Problem solvers. We’re in the business of opening your business to whatever’s coming next. But we get it being open can leave you feeling exposed. That’s why we give you defense-grade security, built from the chip up. so we changed the way mobile business works. so we keep you in control, no matter what they do with their devices. so we can customize to what your business needs. so when others say no, we say yes. We solve what can’t be solved. So your business can do what can’t be done. Open your business to Next Mobile Economy. Although iOS is the most popular mobile platform in enterprise, Android is becoming more and more capable with each iteration. Back in the day when Android was insecure from a business standpoint, Samsung created its own Knox solution and other features to secure its devices in business environments, enable encryption, separate work from private data and more. For comparison’s sake, here’s their earlier brand philosophy ad aimed at consumers. 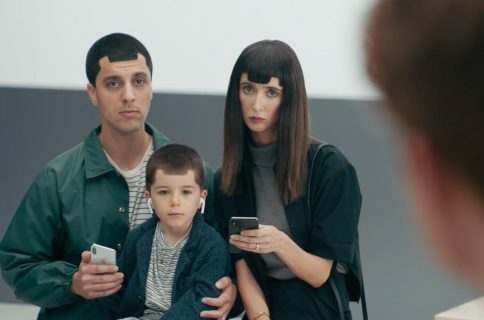 Samsung’s advertising of late has been memorable and it’s obvious to me that they are feeling it. Which brings me to my question: should Apple divert some of its marketing budget towards promoting the iOS platform as the de facto leading mobile solution for business users like Samsung has been doing? I want to hear your thoughts on this so do leave your comment below.